Zhone's market leading MALC Broadband Loop Carrier (MALC) equipment enables operators to rapidly deploy revenue-generating access services using their existing infrastructure, while providing a migration path to cost-efficient, all IP access network. The company's products address a full range of applications including residential an business broadband, VoIP, IPTV and Ethernet over both copper and fiber access lines. 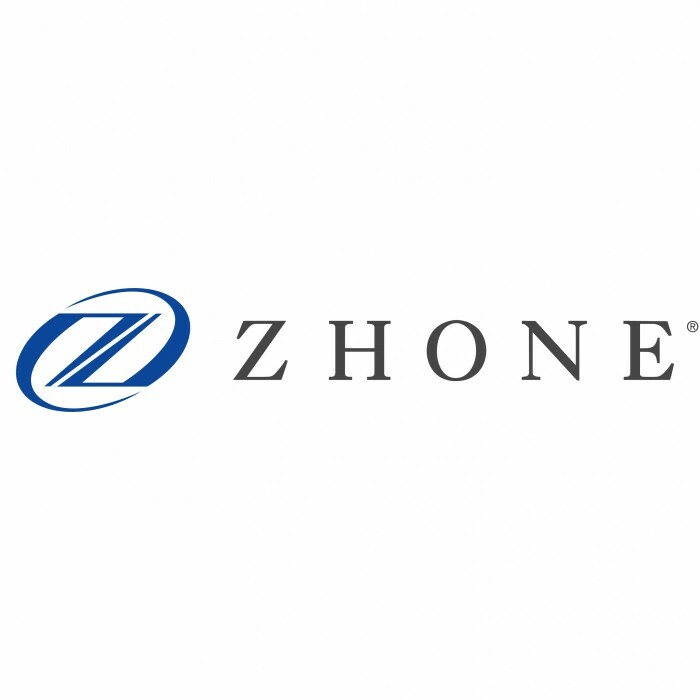 By utilizing Ethernet and IP technology, Zhone's products simplify network operations by consolidating multiple services onto a single access line. This convergence of services and networks simplifies provisioning and operations, enhances quality and reliability, and opens the door for delivering exciting new services. 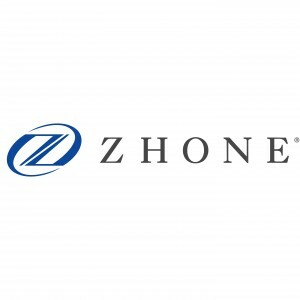 With corporate headquaters in Oakland, California, Zhone operates development centers across North America and has sales and service facilities spanning the globe.